Trust Review Services | The Law Offices of Eric A. Rudolph P.C. 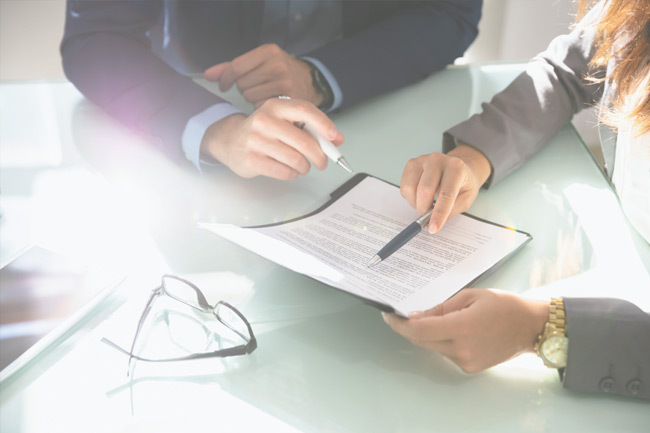 If you had a living trust prepared years ago or in another state, it is a good idea to have it reviewed by an experienced estate planning attorney. You may want to make changes to your living trust, or there may be changes in the law that require your living trust to be updated. It is advisable to have it reviewed first to make sure that if you are going to update your living trust, all the necessary changes are made at one time. Many of you already have a revocable living trust. However, your living trust may have been prepared years ago or decades ago. You know there are provisions in your living trust which need to be updated, revised or completely removed, but you are not sure what needs to be done. Many living trusts are long, complicated legal documents that can be confusing and overwhelming to read. By having an experienced California estate planning attorney review your trust, you are ensuring that it will be reviewed with an eye for not only the changes you may want to make, but also with changes in the law that may be beneficial to your loved ones who have to administer your trust when the time comes. And if you have relocated to California from another state, it is advisable to have an experienced California estate planning attorney review, and possibly amend, your living trust so that it is compliant with California law and up to date based on changes in your life that should be reflected in your living trust. Attorney Eric A. Rudolph, Esq. can review your living trust and other estate planning documents. He can advise you on how best to amend and update your living trust based on changes in the law and changes in your life.